Airbnb announced it will not allow rental listings in Judea and Samaria. “We concluded that we should remove listings in Israeli settlements in the occupied West Bank that are at the core of the dispute between Israelis and Palestinians,” a statement on Airbnb’s website reads. 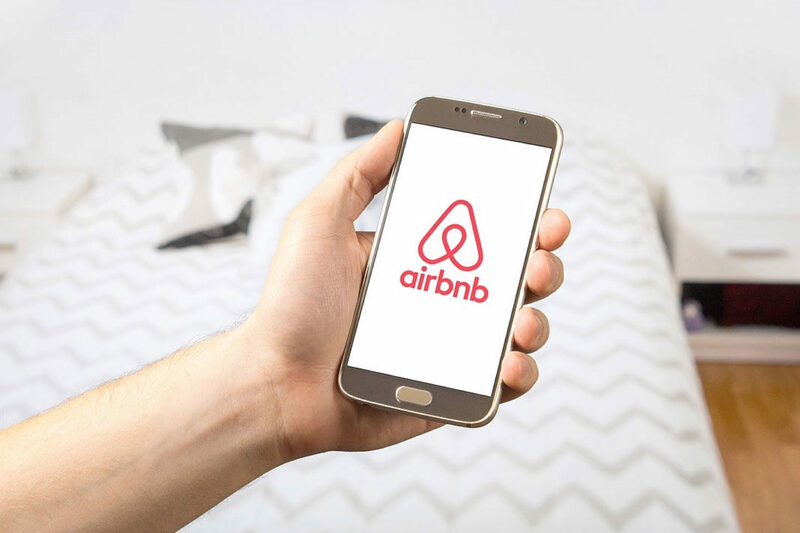 According to Airbnb, there were about 200 home-share listings in the area. Meanwhile, Saeb Erekat, chief negotiator for the Palestine Liberation Organization, said the decision was a step in the right direction.